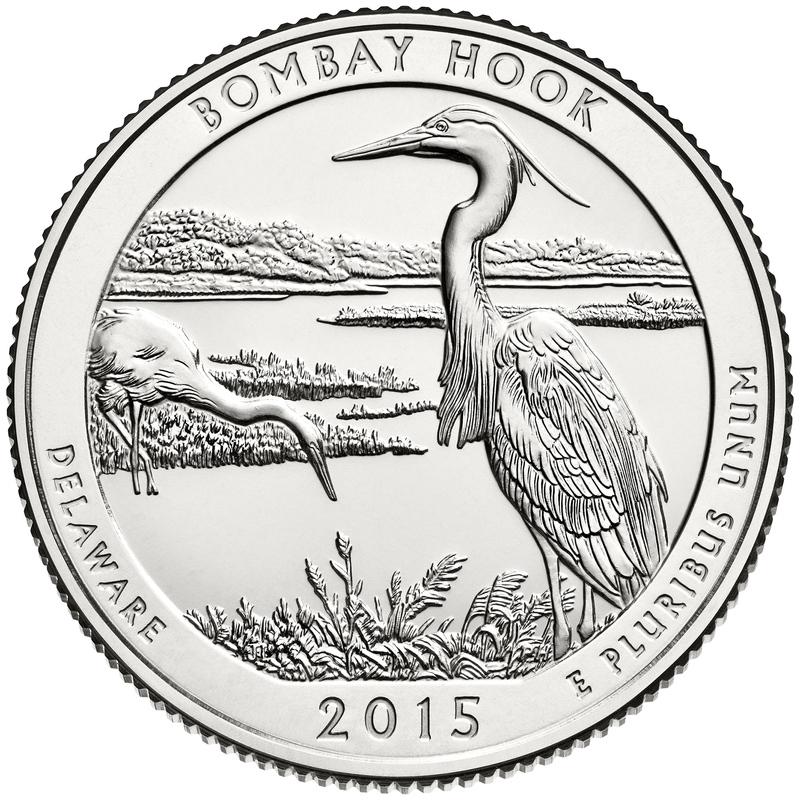 Have you ever felt like numismatics has gone to the birds? 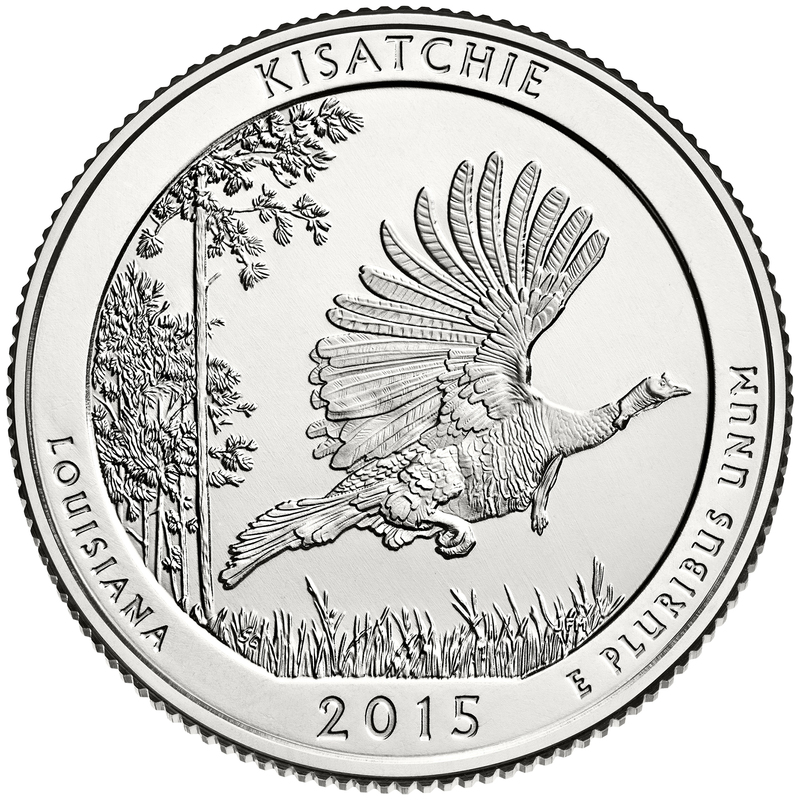 The bird most associated with U.S. coinage is the bald eagle—rightly so, since the eagle is our national bird. 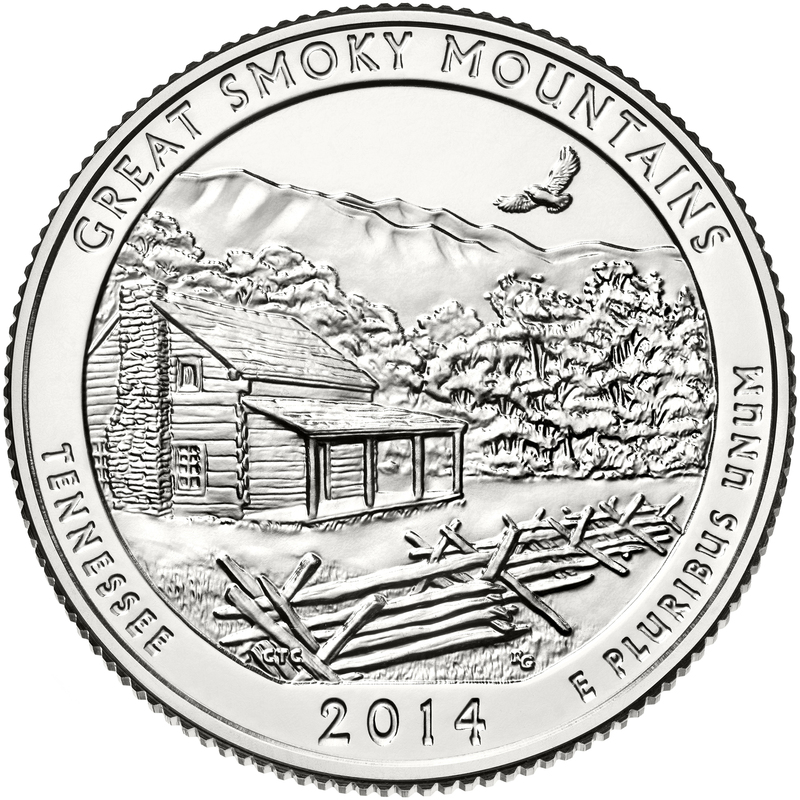 U.S. coins have featured the eagle prominently for more than two centuries. Through coins, collectors have seen (to name a few): heraldic eagles; flying eagles; perched eagles; defensive eagles; nesting eagles (and even eaglets); and an art deco styled eagle. 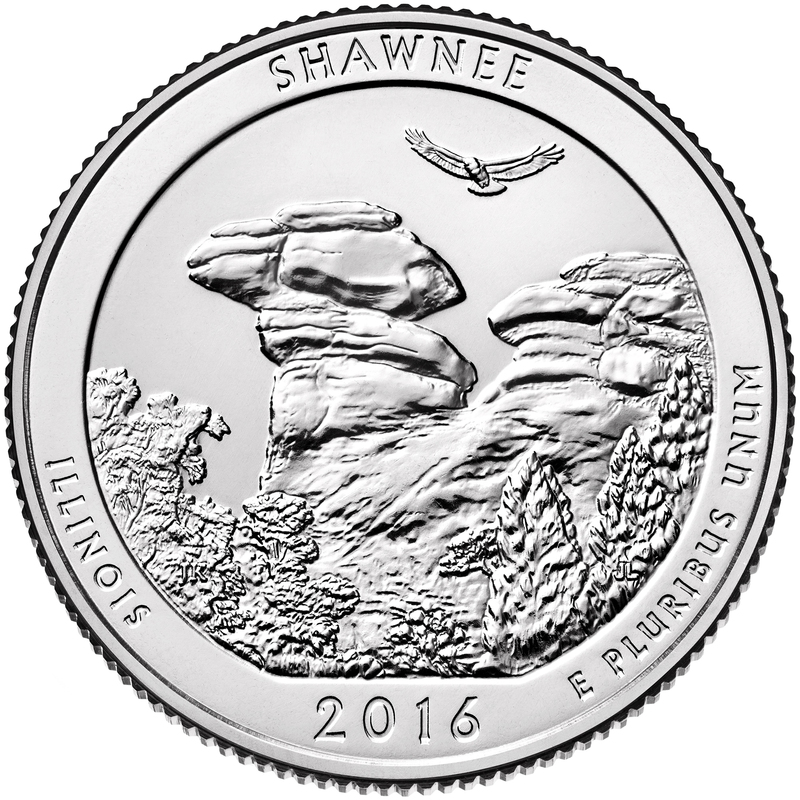 The quarter dollar coin featured an eagle on its reverse from 1932-1998 (except during the years 1975 and 1976), and has given us the most variety of birds to appreciate. 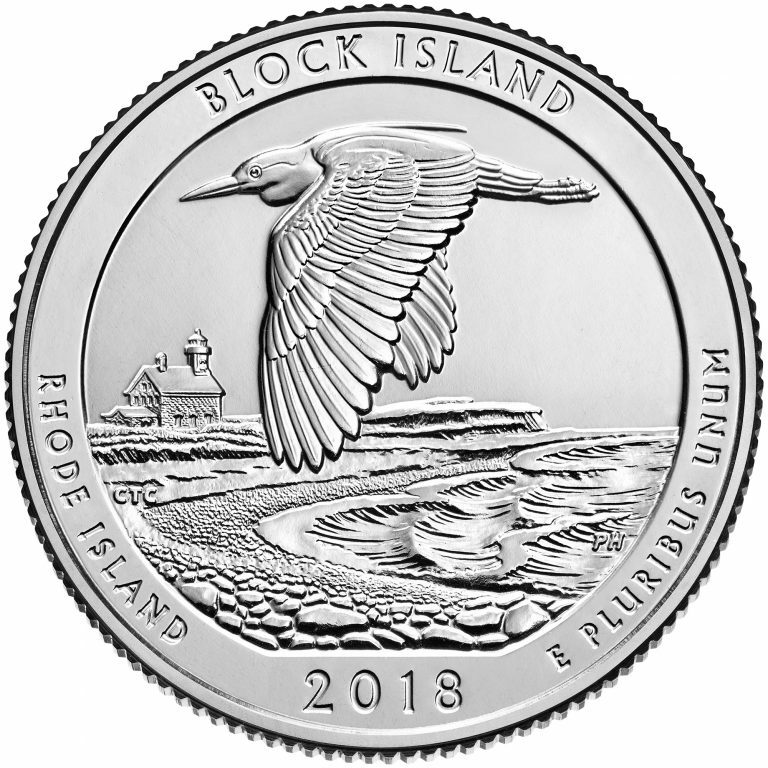 The 50 State Quarters Program (1999-2009) prominently displayed eight different species of birds, with a ninth species more off in the distance (2003 Maine State Quarter). The D.C and U.S. 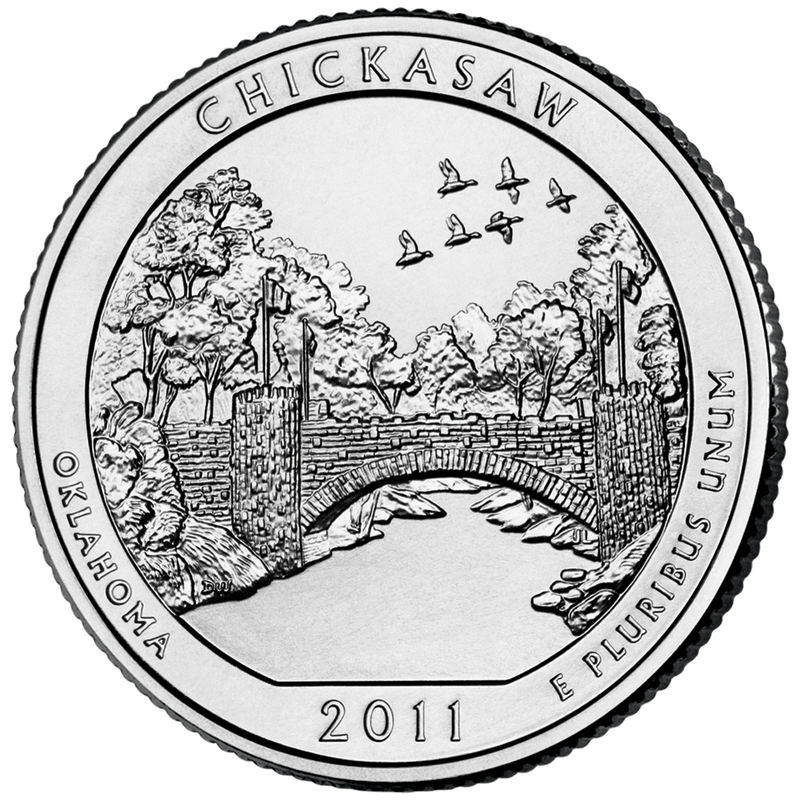 Territories Quarters Program (2010) added to the count with birds on the reverses of two coins—one design prominent, the other, less so. 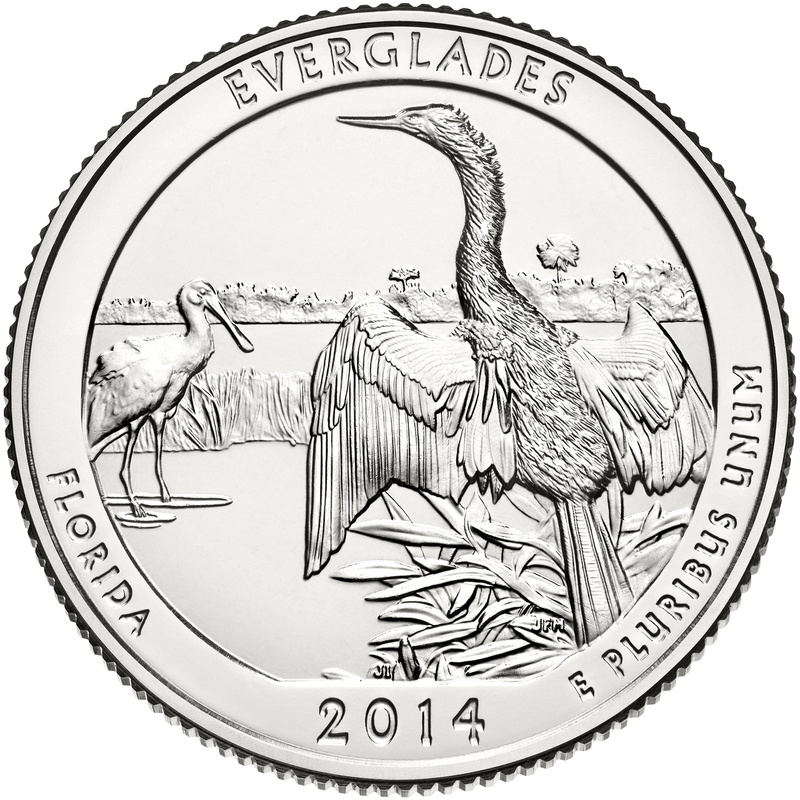 Most recently, U.S. Mint artists have brilliantly depicted birds on the reverse of coins as part of the America the Beautiful Quarters® Program. 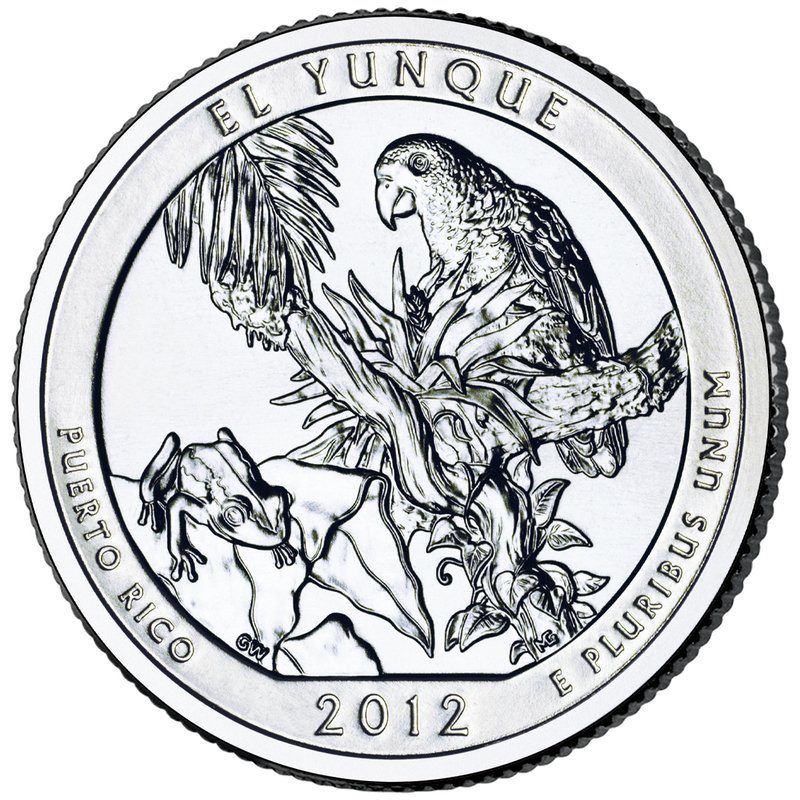 From 2010-2017, the program featured birds on the reverse of seven coins—some birds filled the reverse’s field almost entirely, while others are seen from a far. 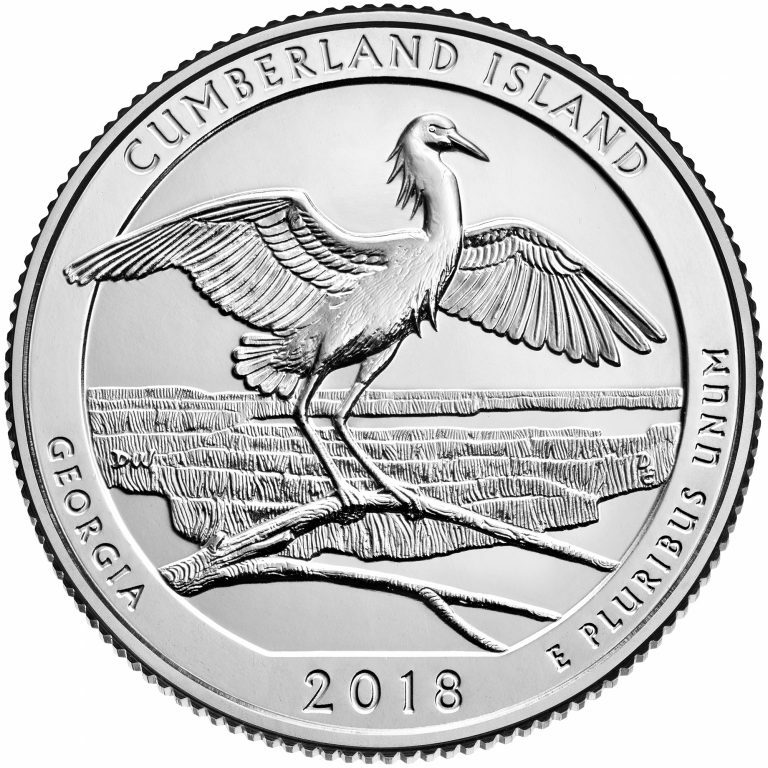 Three of the five reverse designs for 2018 coins in the America the Beautiful Quarters® Program depict birds. Another coincidence: this year is the centennial of the Migratory Bird Treaty Act, so 2018 is being called, “The Year of the Bird,” by many nature-related organizations. 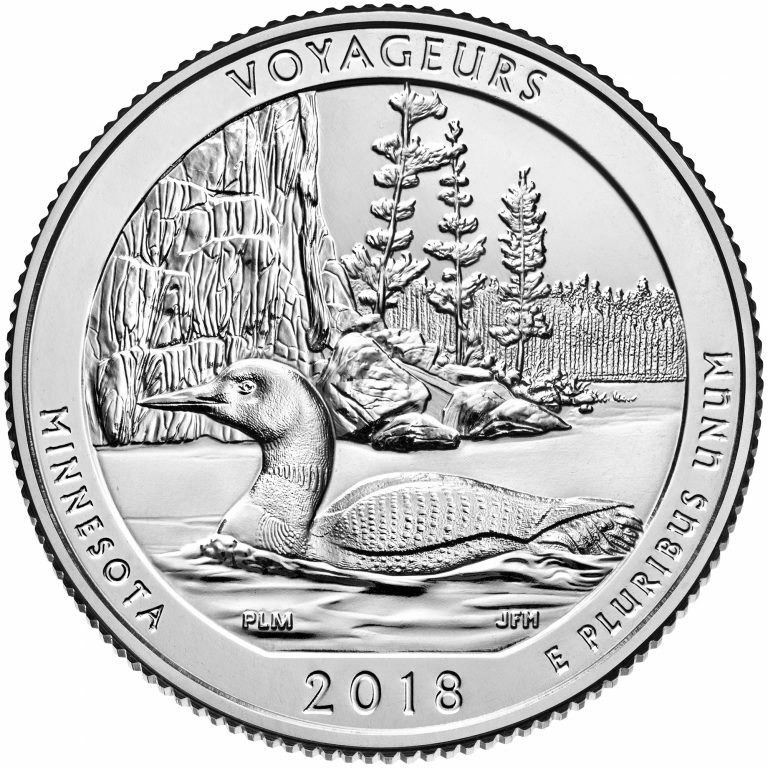 Be on the lookout for the birds highlighted on the 2018 quarters—both in nature and in your pocket!